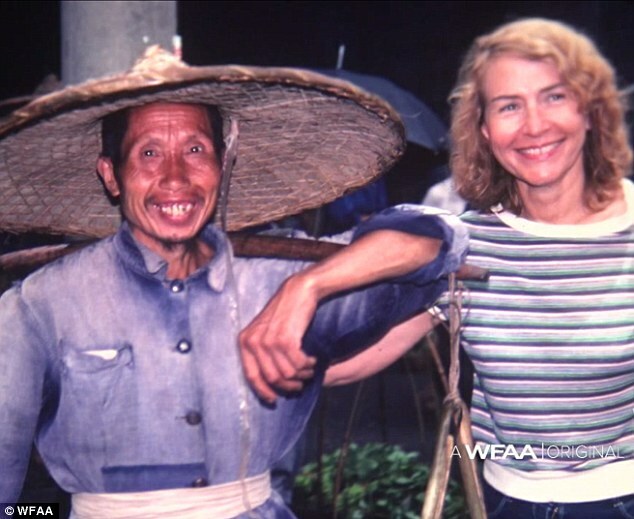 Was this unassuming couple behind one of the biggest art heists ever? 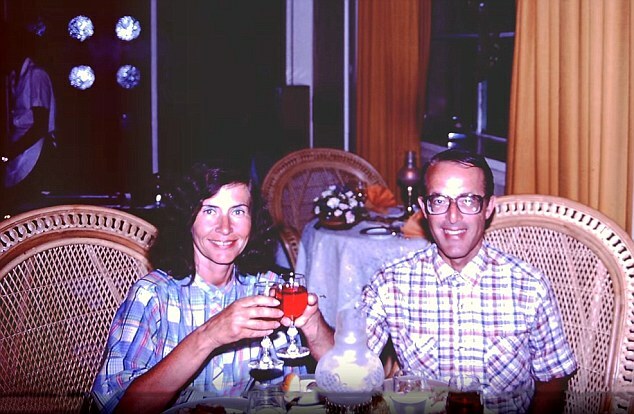 $160MILLION painting stolen in 1985, in case that baffled the FBI, is found hanging in their BEDROOM after their deaths - U.S.
A married couple from New Mexico is connected to a 30-year cold-case art theft after a missing multi-million dollar painting was found in the bedroom of their home following their deaths. 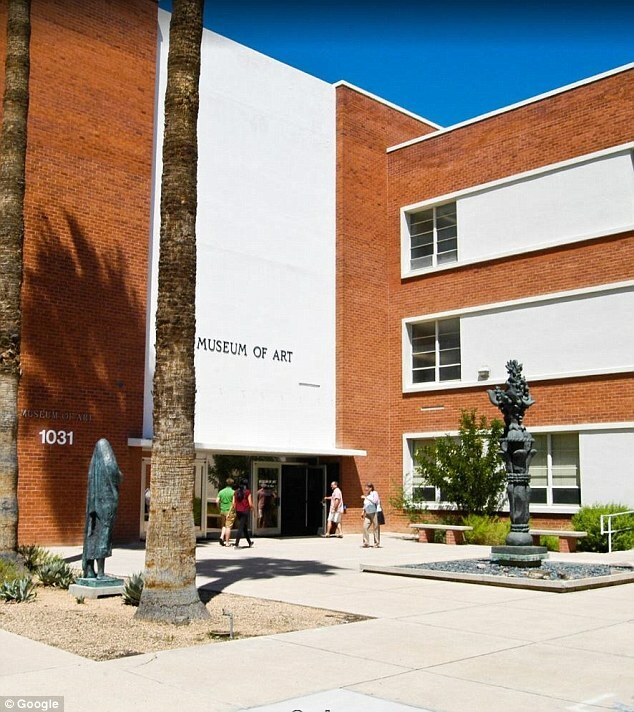 Willem de Kooning's iconic 'Woman-Ochre' painting vanished from the University Of Arizona Museum Of Art on Thanksgiving day in 1985. The suspects were described as a man and woman believed to be in their 50s. 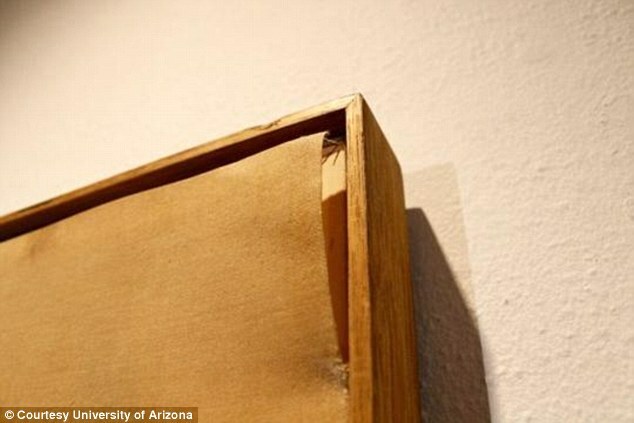 The painting - valued at $160million - would remain missing for the next 31 years until in 2017 the owner of an antiques store in New Mexico called the museum's curator and the FBI to say that he was in possession of the famous stolen artwork. David Van Auker, who co-owns Manzanita Ridge Furniture and Antiques, told investigators that he bought the painting for $2,000 at an estate sale. 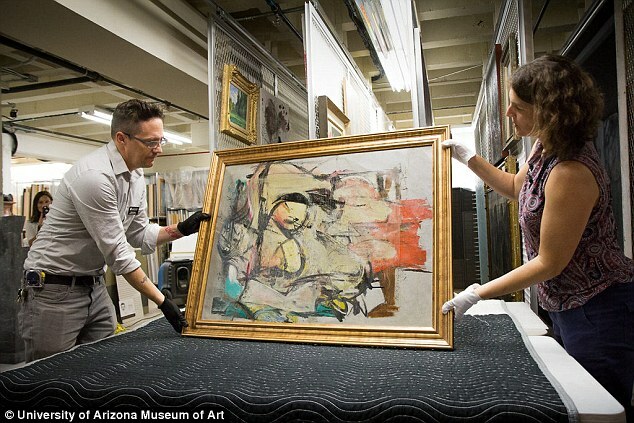 As the FBI investigates the theft, clues are beginning to emerge about the small-town couple accused of snatching de Kooning's prized painting from the Arizona museum more than three decades ago. Roughly 15 minutes after entering the museum, the man and woman left in a hurry. 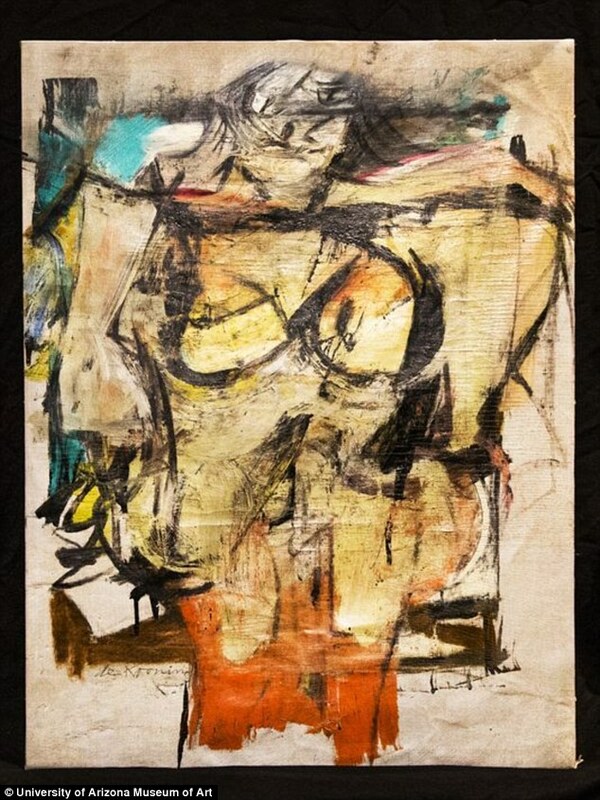 Sensing something was wrong, the guard walked up to the second floor to discover that de Kooning's 'Woman-Ochre' painting had been cut from its frame. When he tried to chase after the man and the woman, they were speeding away in a red sports car. The museum did not have security cameras at the time and police found no fingerprints. 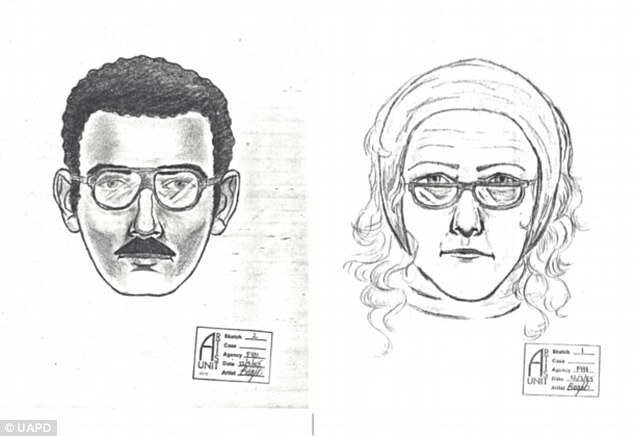 Authorities released a sketch of the couple, which bears a striking resemblance to Jerry and Rita, and described what they had been wearing, but no arrests were ever made. 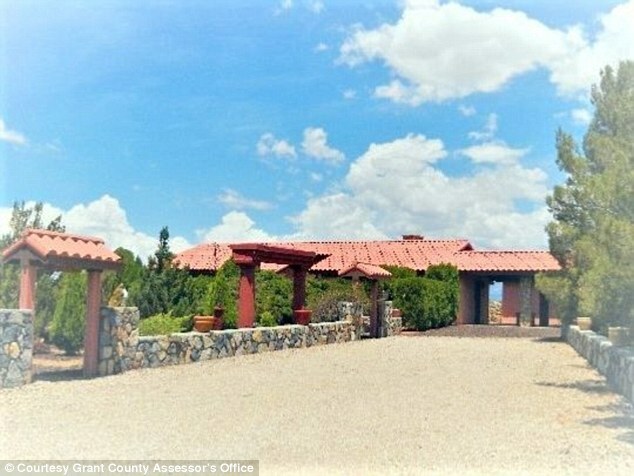 The theft went cold until in August 2017 Van Auker accidentally stumbled upon the painting 'hidden' behind the master bedroom of Jerry and Rita's ranch-style New Mexico home. He told several news outlets that he went to the couple's home to see what they had left behind after hearing about an estate sale. Van Auker co-owns the Manzanita Ridge Furniture and Antiques store in Silver City. Van Auker said as he was walking around the house he found a 'great, cool mid century painting' and bought it from Jerry and Rita's nephew Ron Roseman for $2,000. Van Auker and Roseman, who was named executor of the estate, were unaware of the painting's history. Van Auker said he put the painting up in his store and almost immediately a customer told him that it looked like an original de Kooning painting. Van Auker said he didn't believe the customer at first, until other people commented on it telling him that he was in possession of a valuable piece of artwork. 'I couldn’t believe I was looking at it in person. I’ve only known it through photos. 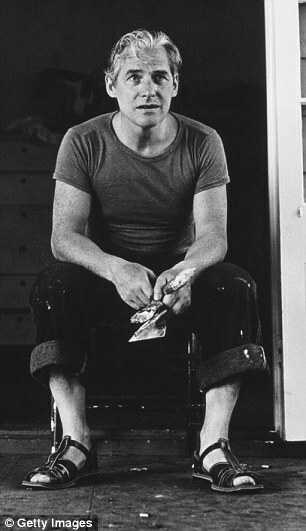 I was trying to soak in every detail of the texture of it,' she told the Silver City Daily Press. who stole a prized emerald gem from a museum. In the book, the woman distracts the museum's security guard as the grand-daughter swipes the gem. The duo leave the museum in a hurry speeding off in a sports car. The woman and her grand-daughter were never caught and were the only ones who knew the truth about the stolen gem. 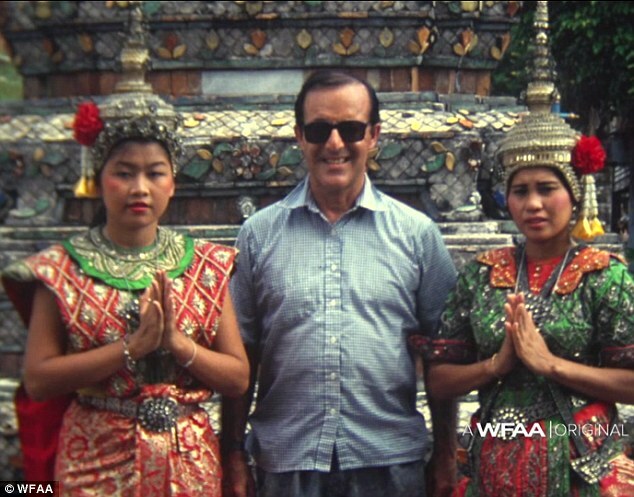 Another possible clue is that Jerry and Rita loved to travel and visited 140 countries on all seven continents, even though neighbors and family said they were not known to have a lot of money. 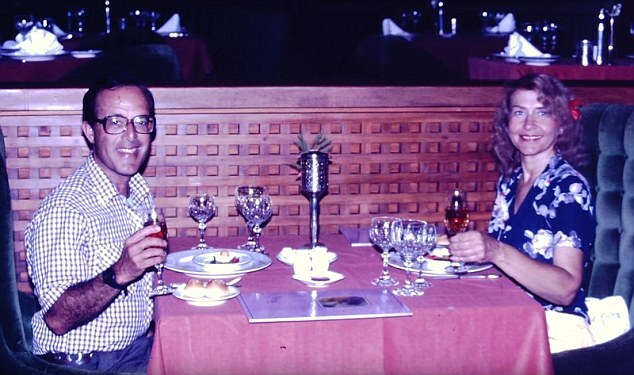 The couple reportedly had more than a million dollar in savings when they died. 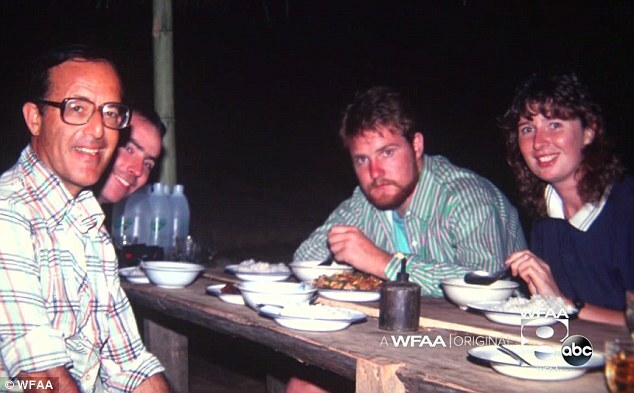 Roseman, who was very close to Jerry and Rita, said he thought they must have lived 'very frugal lives'. 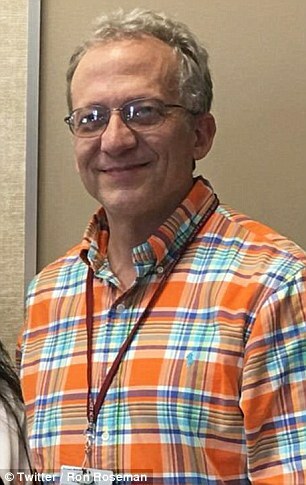 Another mystery surrounding the couple is their two children, a son named Joseph M Alter and a daughter who has not been named. Several outlets report that the children have not been tracked down. 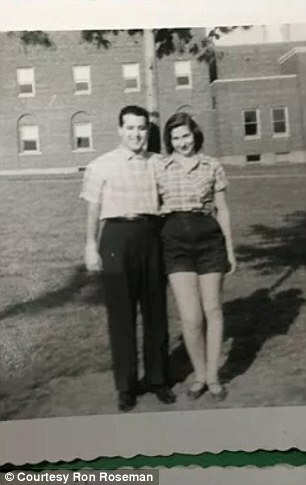 Neighbors who knew Jerry and Rita said Joseph, who would have been 23 at the time of the heist, suffered severe psychological problems and spent most of his life in and out of mental institutions. The FBI refuses to comment on the theft until the case is closed.